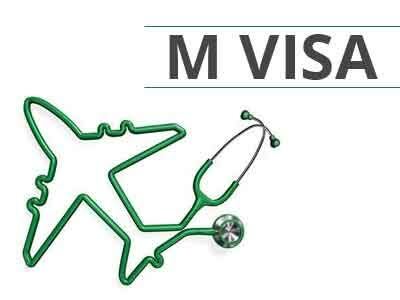 New Delhi: India issued over 1.78 lakh medical visas in 2016, which is 45 per cent more than the figure in 2015, the Rajya Sabha was informed. “More than 1.78 lakh medical visas, granted for medical treatment and follow-up treatment, were issued in 2016 as against 1.22 lakh medical visas in 2015,” Minister of State for Home Kiren Rijiju said in a written reply. He said it was an increase of about 45 per cent over the previous year. “In order to further liberalise the visa regime, e- medical visa with triple entries and extendable up to six months has been introduced from April 1, 2017,” he said.